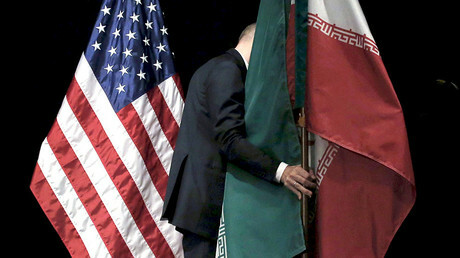 Iran’s ballistic missile program is not up for negotiation, top Iranian officials have restated, criticizing next week's US diplomatic mission to Europe with a mandate to revise and “fix” the landmark 2015 nuclear agreement. 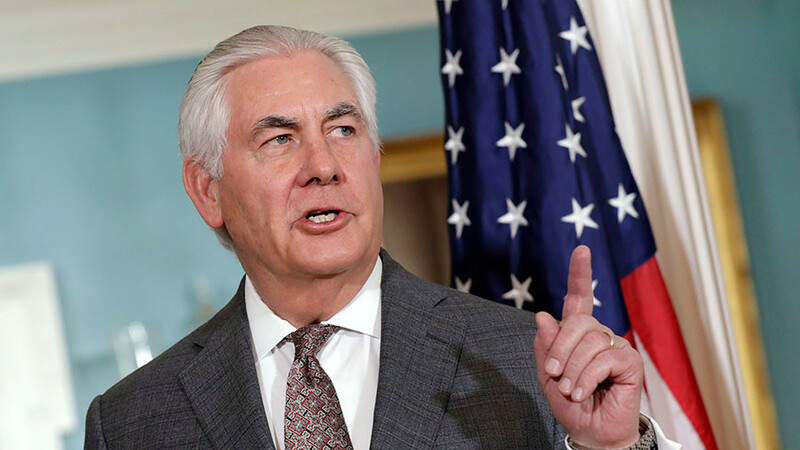 On Monday, Secretary of State Rex Tillerson announced the US is dispatching a diplomatic team to Europe to iron out “flaws in the nuclear agreement” signed by Iran and the so-called P5+1 – the five permanent members of the UN Security Council (China, France, Russia, the UK, and the US) + Germany. Britain, France and Germany have reportedly already begun talks on a strategy to address Iran’s ballistic missile program while preserving the 2015 accord. Tehran is concerned the Europeans might cave in to Washington’s desire to rework the deal. 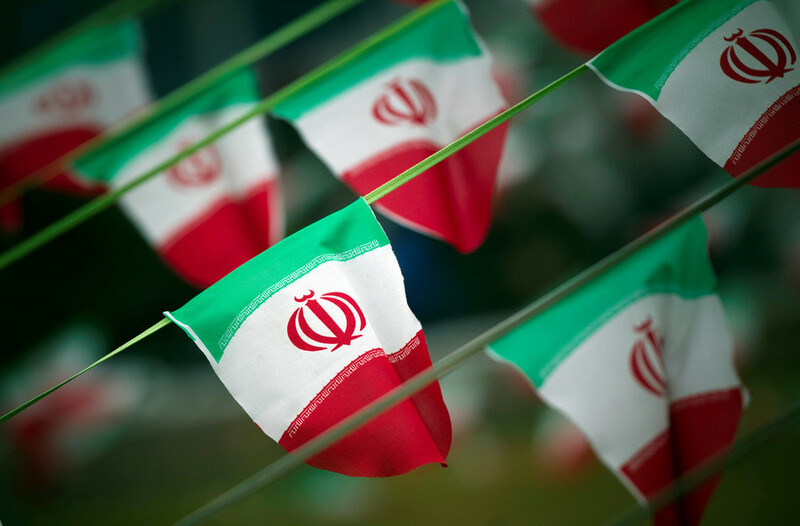 The Joint Comprehensive Plan of Action (JCPOA) places limitations on Tehran’s nuclear energy program in return for the lifting of economic sanctions. There was, however, no agreement among the P5+1 to push for binding restrictions on Iran’s ballistic missile program. The International Atomic Energy Agency (IAEA) has since repeatedly confirmed that Iran is in full compliance with JCPOA. Specifically, Trump called for the removal of the so-called “sunset clauses” which allows Iran to gradually resume nuclear activities in the next decade. Trump’s ultimatum was also paired with fresh sanctions against Tehran for alleged human rights abuses and ballistic missile development. The French Foreign Minister, Jean-Yves Le Drian, said Sunday that Paris has already begun discussions on Iran’s missile program with Tehran, which according to reports also involved London and Berlin. Iran denied such a meeting took place and resolutely maintains that its missile program is purely defensive. 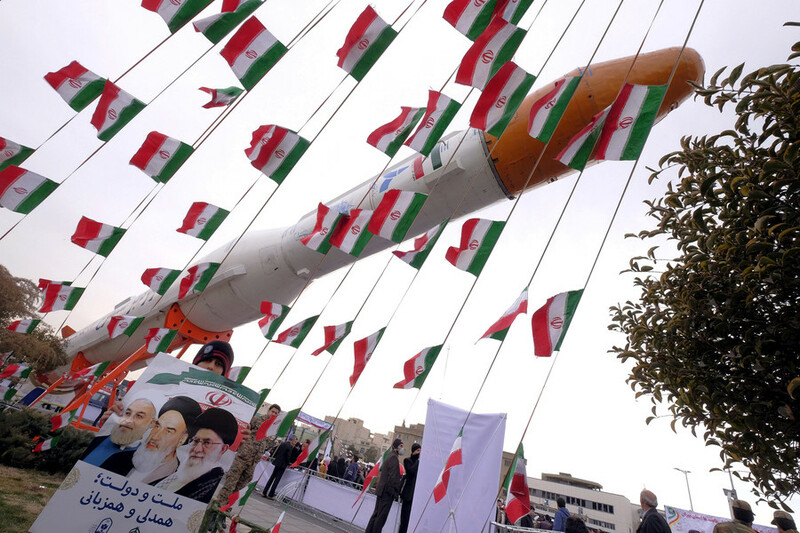 The Islamic Republic denies its rockets are capable of carrying nuclear warheads, but has made clear that its missile program is non-negotiable. “The news reported in the media that Iran held negotiations with Germany and UK on missile defense issues is untrue,” Araghchi further noted Monday, just days after returning from Berlin. 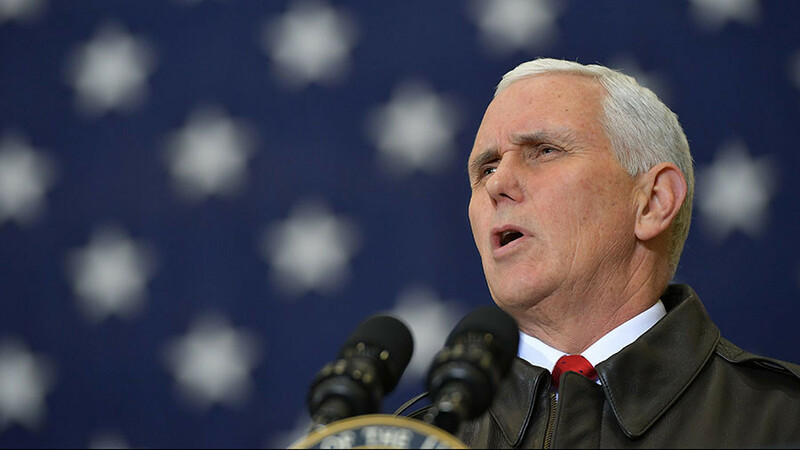 Russia has repeatedly warned that dismantling the Iran nuclear deal will have drastic security consequences for the entire world. 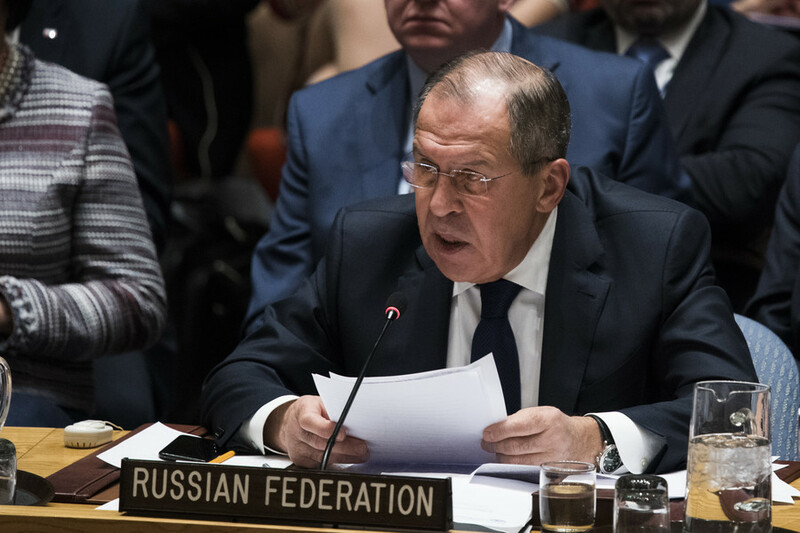 “It is evident that the failure of the Joint Comprehensive Plan of Action, especially through the fault of one of the participants in the P5+1 group, will become an alarming signal for the whole architecture of international security, including prospects for the settlement of the nuclear problem of the Korean peninsula,” Russian Foreign Minister, Sergey Lavrov told the UN Security Council meeting last week.